JASPER -- Spectrum customers in Jasper and Huntingburg will no longer receive tornado warnings through the local cable interrupter. In previous years, the Jasper Police Department could issue tornado warnings through the interrupter. Officials say it was, at one time, a valuable resource to getting more localized tornado touchdown information out to the public, rather than the broad warning issued by the National Weather Service. But in recent years, Spectrum has reported issues with the system. The aging equipment has not always worked properly during monthly tests, and the cable company says some residents reported their T.V.s failing to resume regular programming after a test. After more testing this past year, it has been determined that the interrupter could take up to ten minutes to get information to the public. 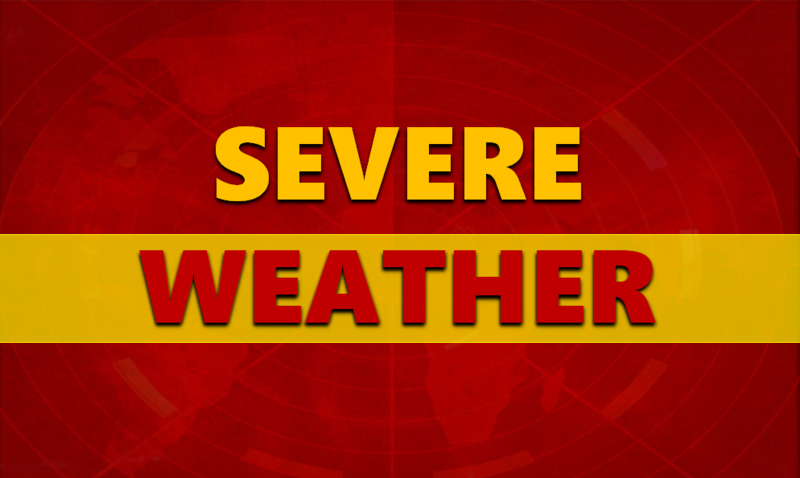 The Jasper Police Department encourages all residents to have a NOAA weather radio in their home, a weather app on their cell phones and stay tuned to local news media during a severe weather event.